With table and chairs, potted plants. Independent heating, AC, TV, garden, Refrigerator, microwave, internet WiFi, no elevator. Very nice room in appartament , with indipendent entrance. Very big garden for guest. Boiler for thea and coffee in the room . Refrigerator, microweve,tv ,wireless free. 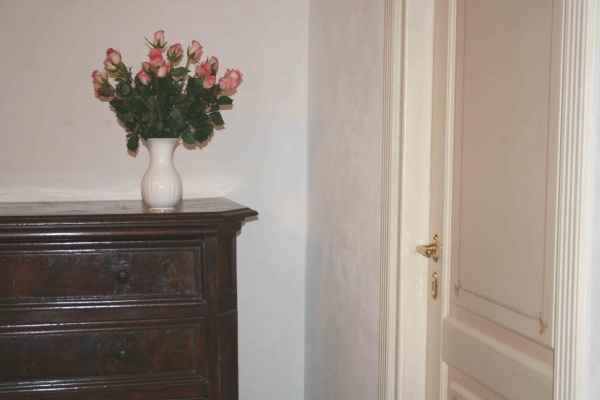 Very well located in the center of Siena but very quite position. 5 minutes walking from the Cathedral and Campo square.We Kindly request your arrival time in order to whelcome you at the property.